I’m happy to announce Intel has started sampling to customers Stratix® 10 field programmable arrays, the industry’s first 14nm FPGA. 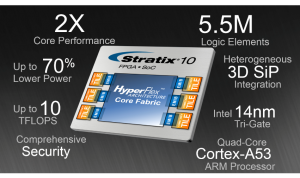 Stratix 10 combines the benefits of Intel’s 14nm tri-gate process technology with a revolutionary new architecture called HyperFlex™ to uniquely meet the performance demands of high-end compute and data-intensive applications ranging from data centers, network infrastructure, cloud computing, and radar and imaging systems. The features and functionality of Stratix 10 will revolutionize the performance of data centers and networking infrastructures, which must be able to support the rapidly growing number of devices coming online as the Internet of Things explodes by the end of the decade. We live in a smart and connected world where billions of devices are creating massive amounts of data that must be collected, rapidly processed and analyzed, and available from anywhere. 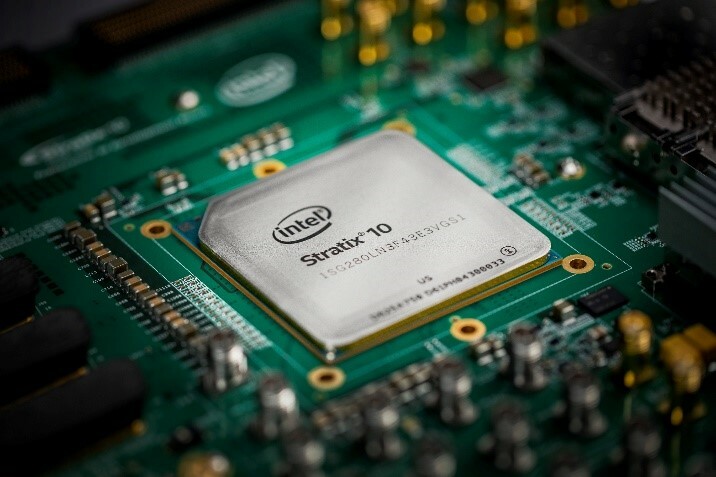 With Stratix 10 FPGAs, Intel is enabling service providers, data centers, cloud computing and storage systems to satisfy their insatiable demand for higher computational capabilities, lower latency, greater system flexibility and increased power efficiencies. FPGAs are a critical part of Intel’s growth strategy, which is being fueled by the virtuous cycle of growth. 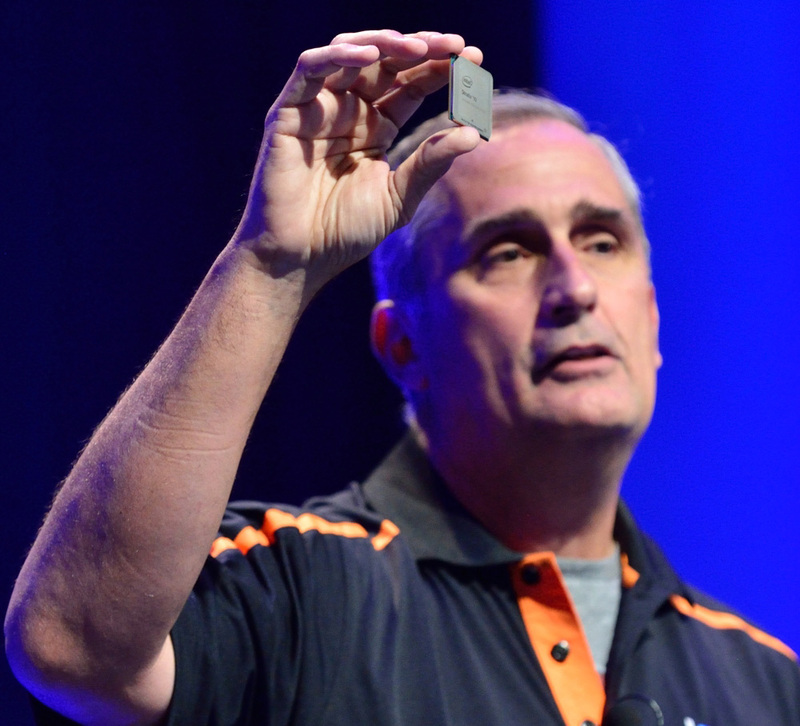 When speaking about Stratix 10 at IDF16, Intel CEO Brian Krzanich stated, “This thing is a beast,” referring to the incredible performance and density of Stratix 10. Intel CEO Brian Krzanich unveils the Intel-branded Stratix 10 to the audience at IDF16. 2X the core performance and over 5X the density compared to the previous generation. Up to 70 percent lower power than Stratix V FPGAs for equivalent performance. Up to 10 TFLOPS of single-precision floating point DSP performance. Up to 1 TBps memory bandwidth with integrated High-Bandwidth Memory (HBM2) in-package. Embedded quad-core 64-bit ARM* Cortex*-A53 processor. Stratix 10 delivers breakthrough advantages in performance, power efficiency, density, and system integration. Within the data center, FPGAs are used to accelerate the performance of large-scale data systems. Stratix 10 FPGAs provide the optimal flexibility and performance-per-watt acceleration to address the data center needs of the future. When used as a high-performance, multifunction accelerator in the data center, Stratix 10 FPGAs are capable of performing both the acceleration and high-performance networking capabilities. And as a user’s system demands or hardware requirements change, the FPGA can be reconfigured in milliseconds to accelerate individual tasks, which translates into significant improvements in system-level performance and power efficiency. The need for more bandwidth and lower latency in our networks, the need for flexibility of our data centers to react to new and changing workloads, and the need to manage performance per watt are all key value drivers for the Stratix 10 FPGA. The growing number of bandwidth-intensive applications is creating a massive increase in customer demand and straining current network infrastructure. Cisco* forecasts that by 2020, nearly a million minutes of video content will cross the network each second2, and that by 2020, the number of devices connected to IP networks will be three times the global population2. 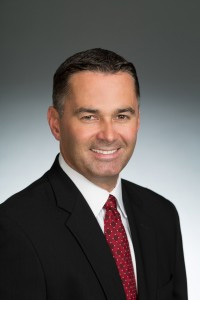 A smart and connected world requires a highly connected, flexible, efficient, bandwidth-rich infrastructure that enables a seamless connection from the data center to the edge. Stratix 10 FPGAs enable network innovations across the access, transmission and networking equipment arenas to aggregate, transport and deliver the triple-play traffic over converged multiservice networks. 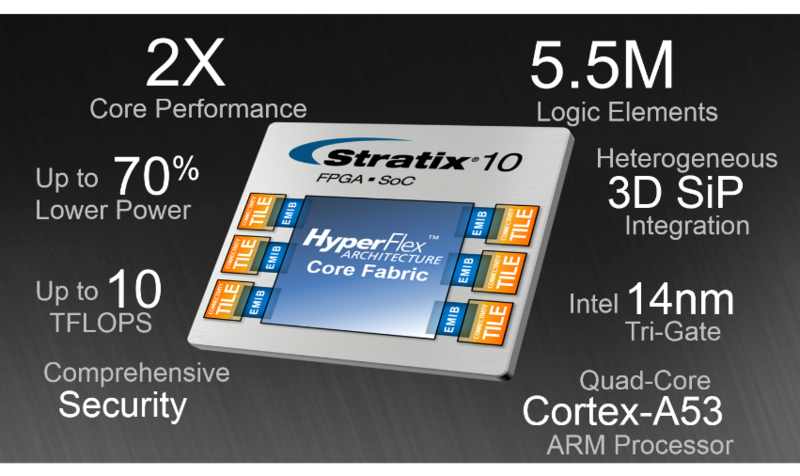 The Stratix 10 is an excellent example of the FPGA innovation that Intel is delivering to customers. We are delivering samples of the Stratix 10 FPGAs to customers today, and I personally look forward to seeing the innovations our customers will be able to deliver to market with this game-changing technology.